This post has the most up-to-date information on Heavy Trip as we continuously monitor the news. Below you will find everything you need to know, including cast, release date, rating, runtime, movie budget and, box office results. 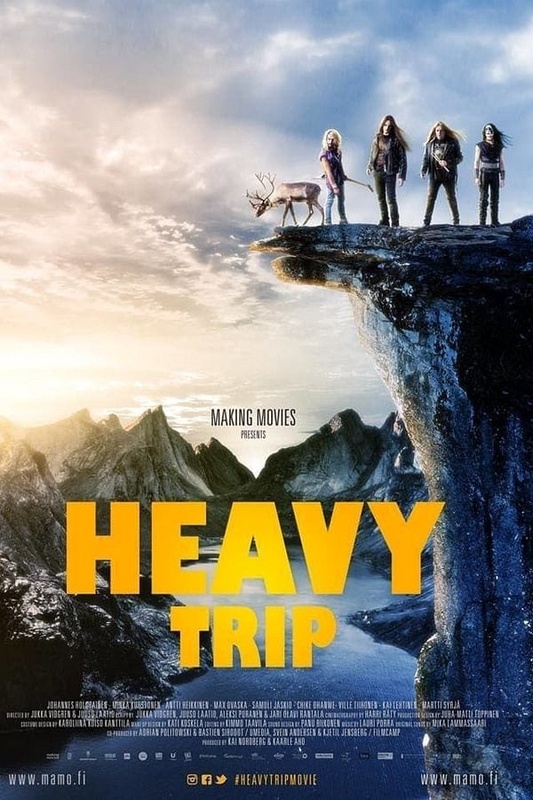 Heavy Trip is an comedy movie directed by Juuso Laatio and Jukka Vidgren and starring Johannes Holopainen, Max Ovaska, Minka Kuustonen and Ville Tiihonen and Samuli Jaskio. The movie was written by . The film has a $4 million budget with a 92-minute running time. Heavy Trip currently has a 7.1 IMDb rating, based on 950 and N/A Metascore on Metacritic. The movie is rated N/A. 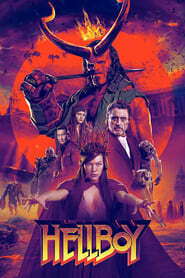 When does Heavy Trip come out in theaters? The official theatrical release date for Heavy Trip (2018)is March 9, 2018. When will Heavy Trip be released on DVD, Blu-ray and Digital? Heavy Trip DVD/Blu-ray release date is PENDING. 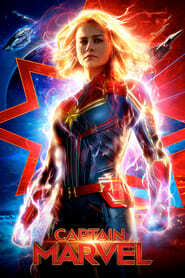 The estimated DVD release date is June 2018. 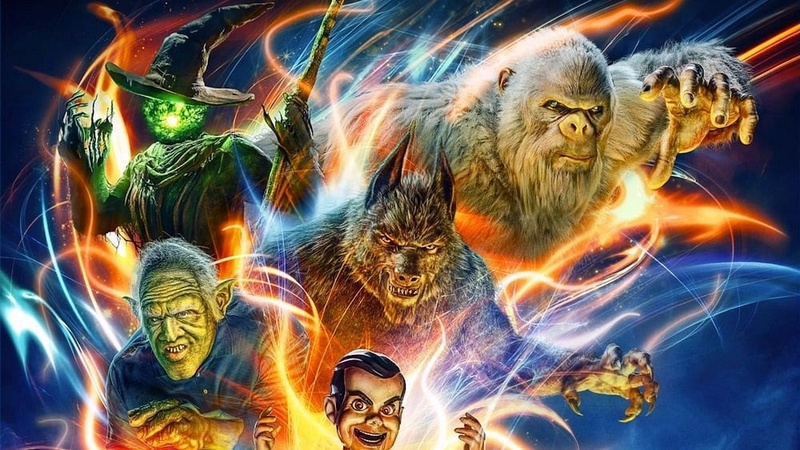 The movie has been out for around since its theatrical release. DVD and Blu-ray releases typically come out 12-16 weeks after the theatrical premiere. How much did Heavy Trip cost to make? The movie cost $4 million to make. Heavy Trip is rated N/A. The age rating is not available for this movie yet. As a general parental guide, parents should assume the material may be inappropriate for children under 13. The movie currently has a 7.1 of out 10 IMDb rating and N/A Metascore on Metacritic. We will continue to add and update review scores. What is Heavy Trip about? Turo is stuck in a small village in Northern Finland. The only glimpses of light in his life are provided by the amateur metal band, whose vocalist he is. The guys get a surprise visitor from Norway: the head of Northern Damnation, a huge metal festival. They decide that its now or never. After a miserable warm-up gig Impaled Rektum breaks up just to get together again. They steal a van, a corpse and a coffin from the local cemetery, a new drummer from the local mental hospital and flee to Norway. As they are escaping Finnish police, they have to face the Norwegian Army and its notorious Delta troppen in order to get to play their first real gig. Synopsis from IMDb – Turo (25) is trying to overcome his fears by leading the most unknown heavy metal band in Finland, Impaled Rektum, to the hottest metal festival of Norway. The journey includes heavy metal, grave robbing, Viking heaven and an armed conflict between Finland and Norway. Who is in Heavy Trip? How much did Heavy Trip make? How long is Heavy Trip? The movie is 92 minutes long (1 hour and 32 minutes). What year did Heavy Trip come out? The movie is out on March 9, 2018. 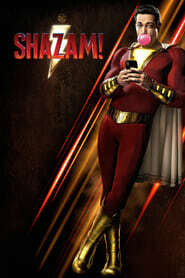 The movie has been out for . Johannes Holopainen plays as Turo Moilanen. Who is the director of Heavy Trip? Juuso Laatio and Jukka Vidgren directed the movie. This page aims to be one-stop for everything Heavy Trip. Please help us keep it updated. Let us know if we are missing something. Share this page with your friends if you found it useful. We will continue to update this page as new information is released.